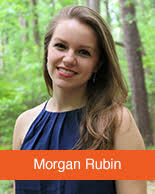 Morgan Rubin is a recent graduate of Emory University, where she majored in Music and Psychology. During her time at Emory, she sang in Emory’s Concert Choir and served as Musical Director of The Gathering A Cappella, Emory’s all-female a cappella group. She was also a part of Emory’s StageWorks cast for three years, where she performed in a variety of opera and musical theater scenes. She studied opera abroad in Italy, and recently received highest honors on her Senior Honors Voice Recital. 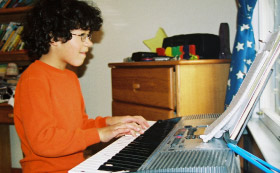 In addition to her experience in vocal performance, Morgan has been playing the piano since she was young, and is excited to be teaching both voice and piano with Play More Music! When she’s not performing or teaching music, Morgan likes to go running, spend time with her dogs, and cook her favorite recipes (her favorite is homemade guacamole).